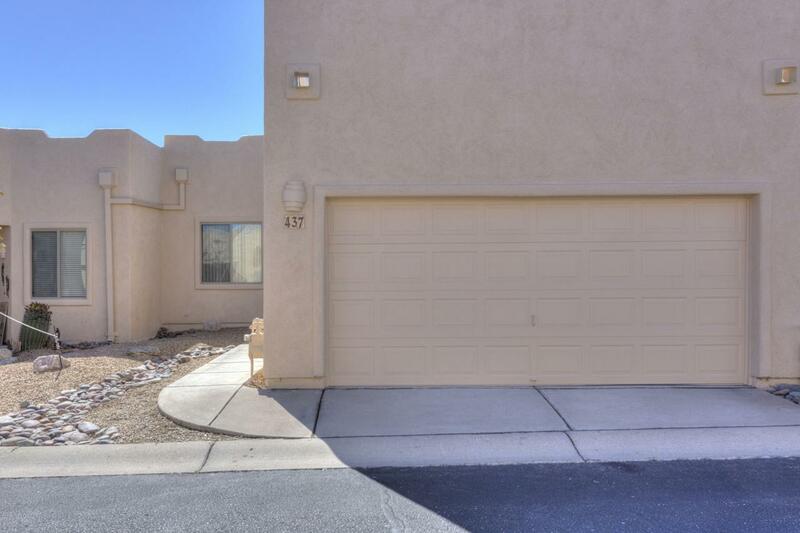 This 2 bed 2 bath townhouse is ready for you to call home! 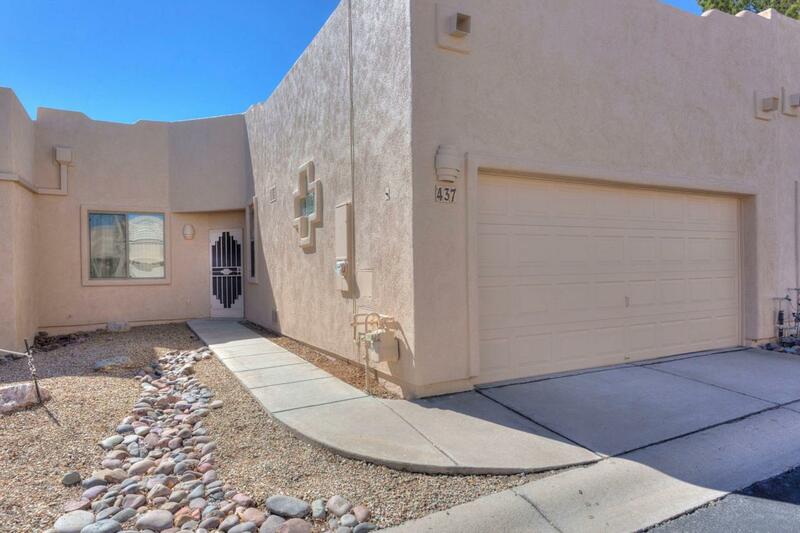 The freshly painted interior and exterior welcome you home to this quiet and well-maintained neighborhood. There is a cozy breakfast nook for your morning coffee and a dining area for entertaining friends. 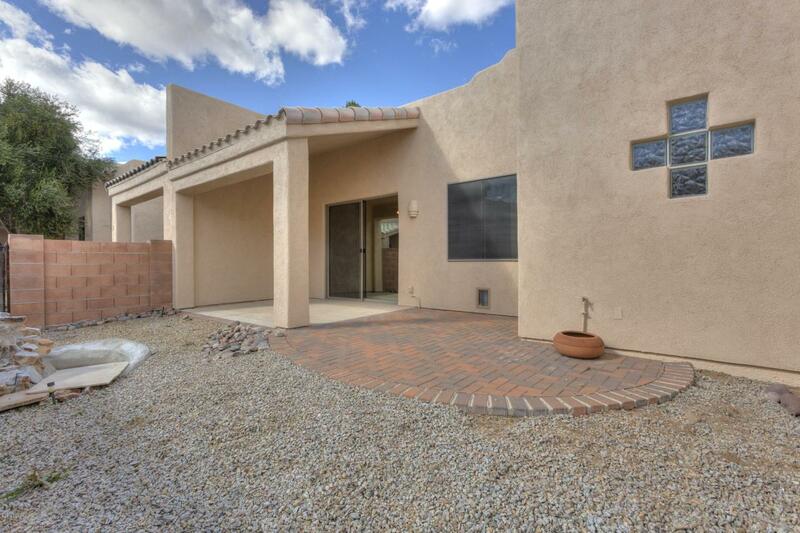 This townhouse has a large backyard and the patio has been extended with beautiful pavers. Canyon View is a non-GVR community with its own multi-million dollar clubhouse, pool, jacuzzi, library, fitness room and kitchen. There are lots of daily activities to keep you engaged in this bustling community such as potlucks, games, arts and crafts and more. 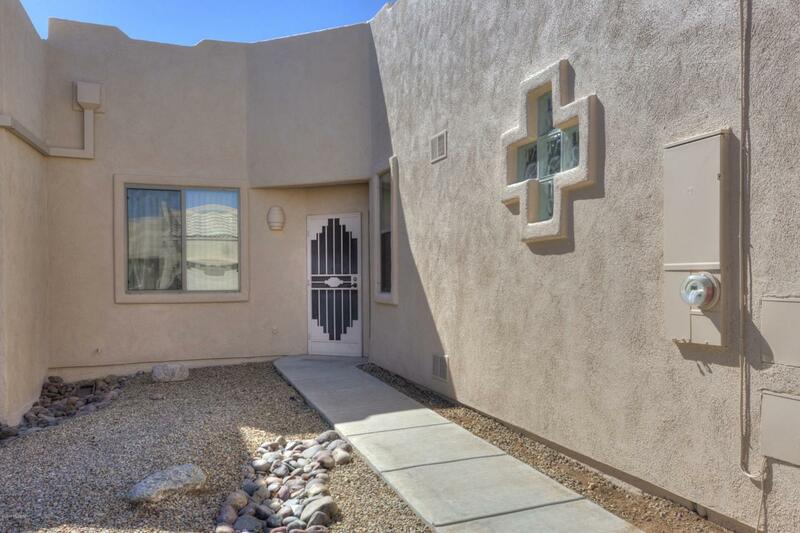 Canyon View is located in the heart of Green Valley close to shopping and medical centers.